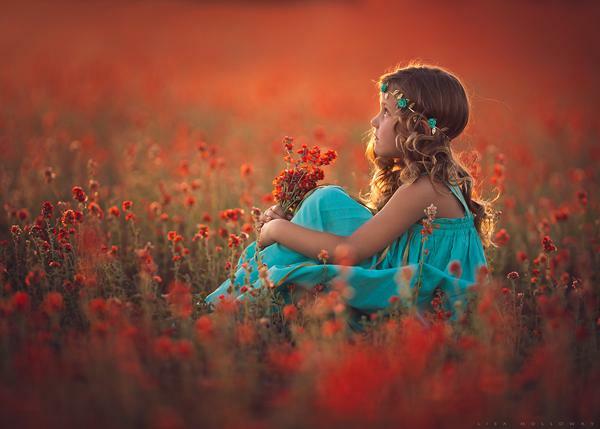 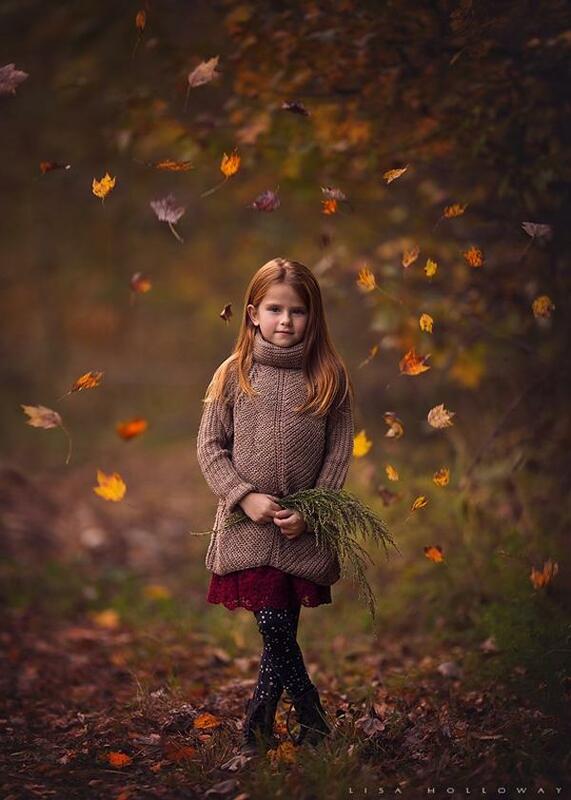 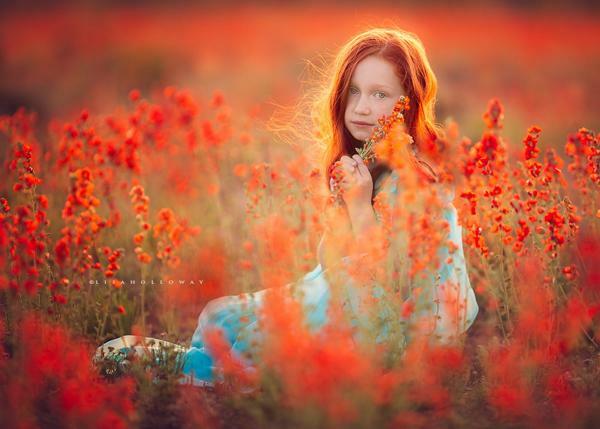 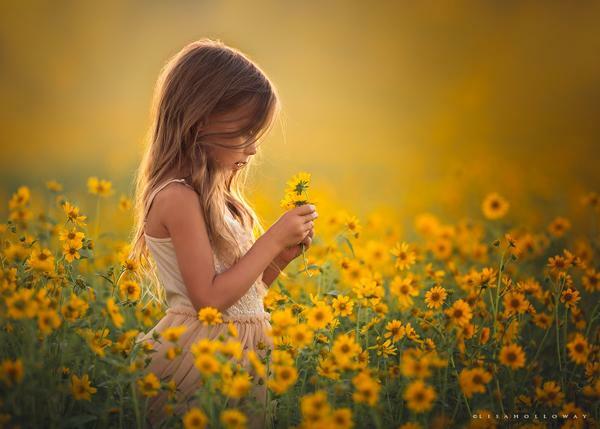 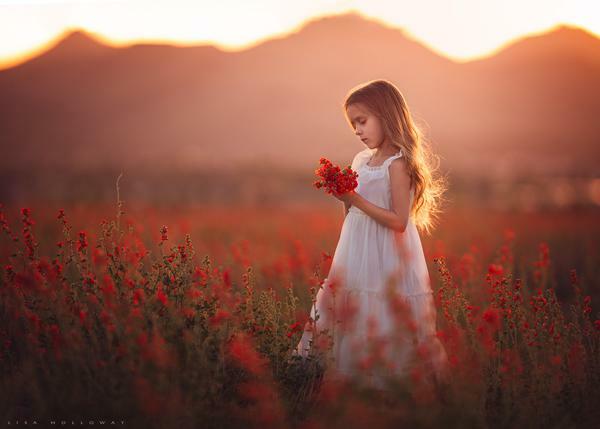 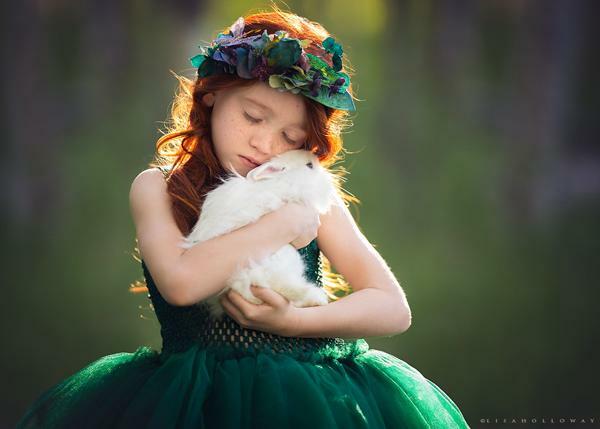 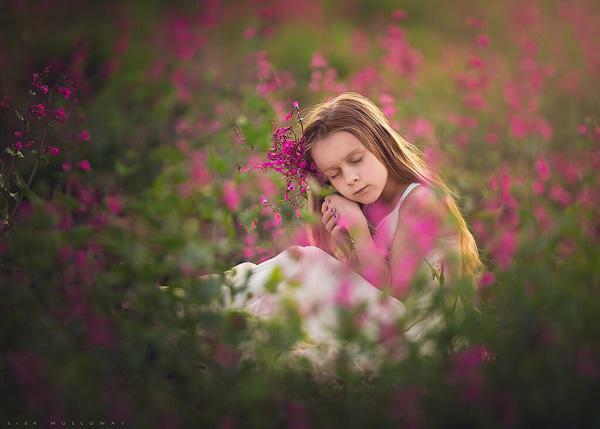 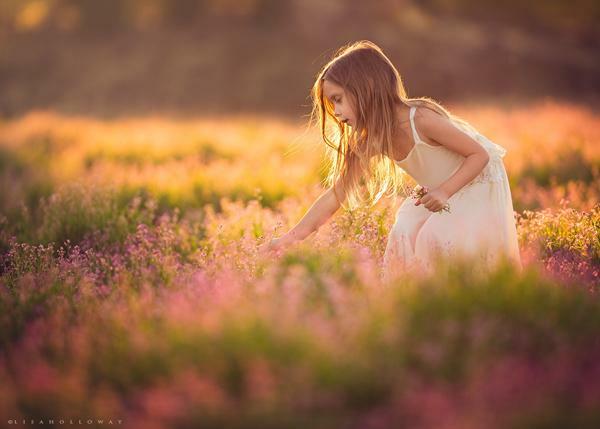 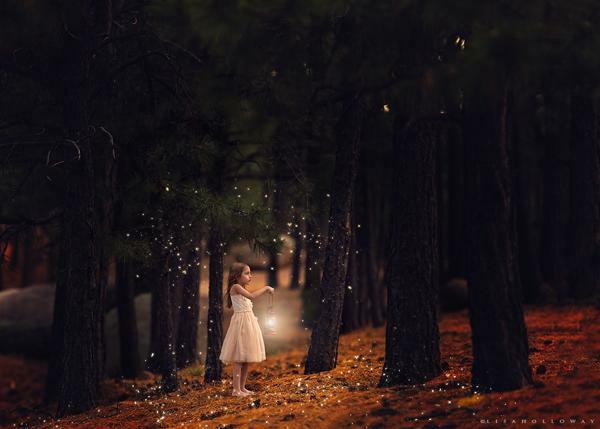 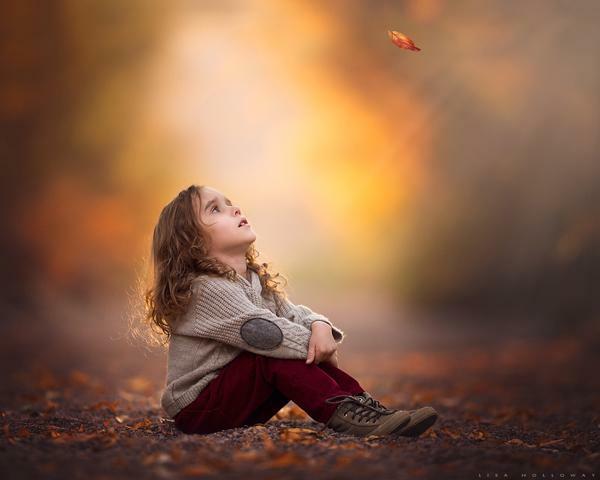 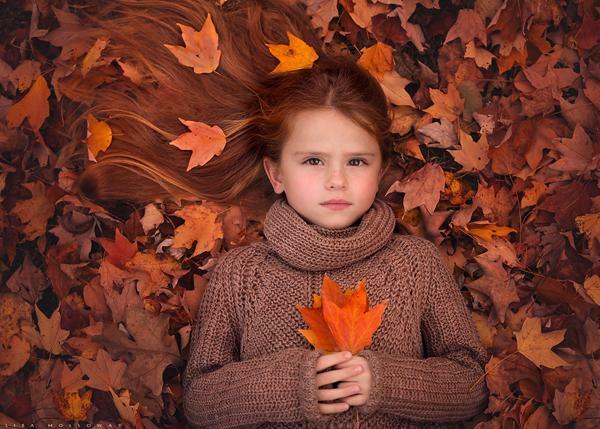 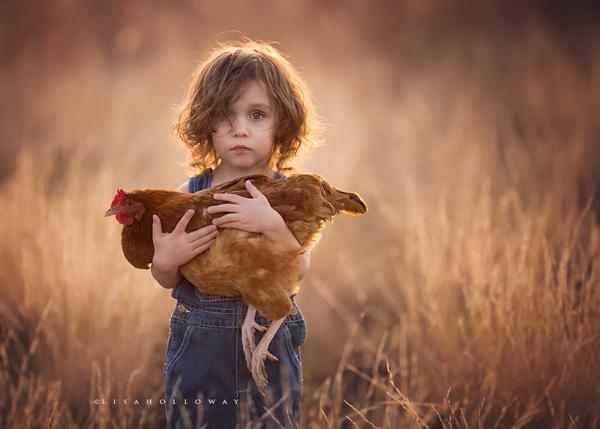 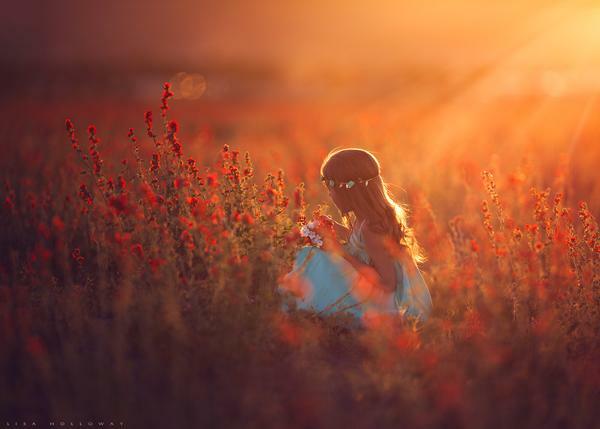 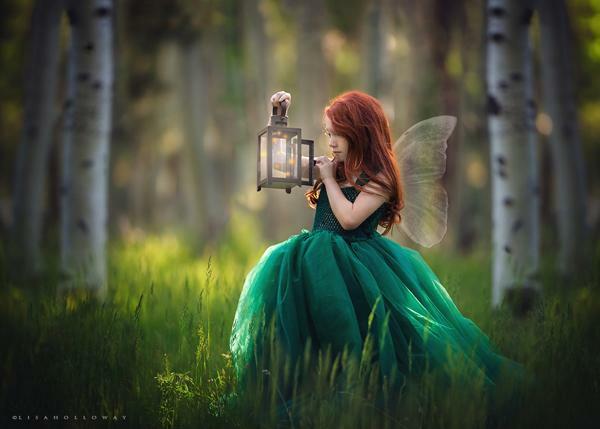 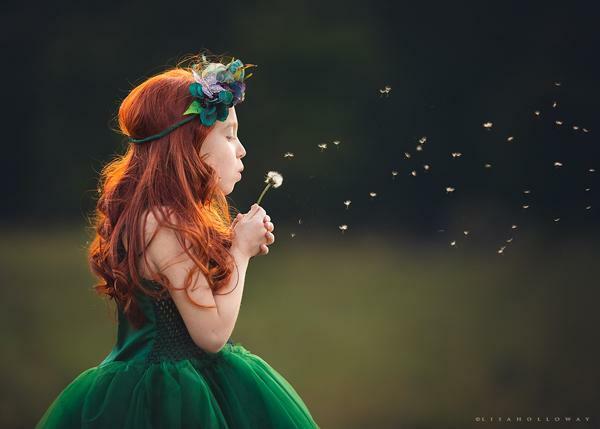 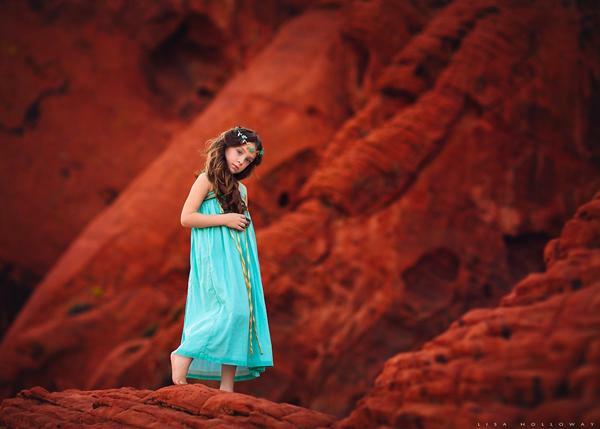 Lisa Holloway is an internationally published, award winning fine art portrait photographer residing in rural Northwestern Arizona. 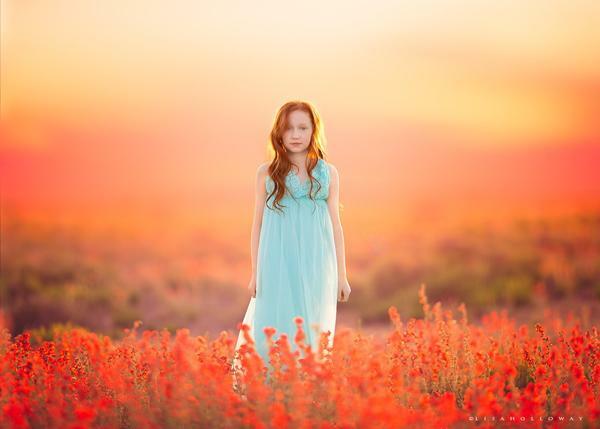 A Canon girl since day one, Lisa is completely self taught and works exclusively with natural light. 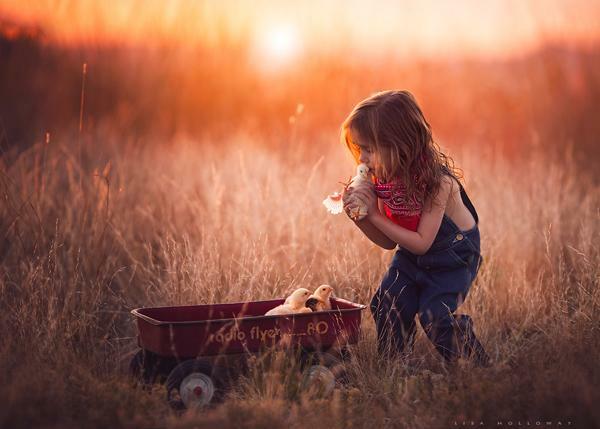 Here are her recent works to capture beautiful moments of children’s life.